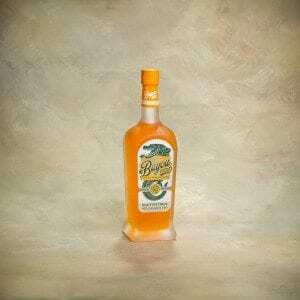 This gift is for the daring rum lover. 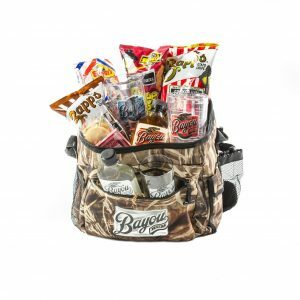 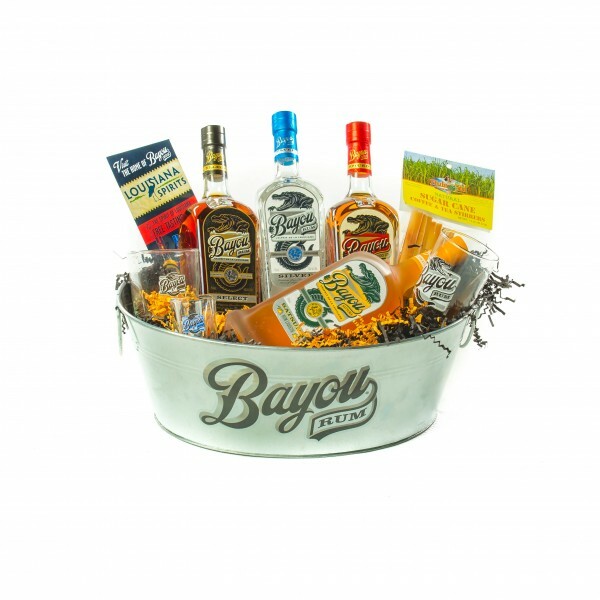 It comes with Bayou Rum’s famous four (Silver, Spiced, Satsuma and their special reserve, Select). 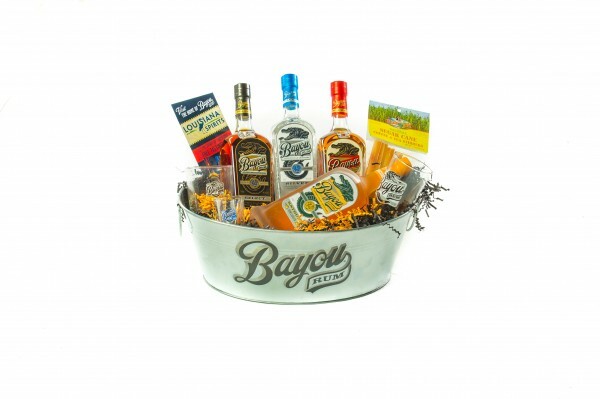 We’ve placed these great rums in a Bayou Rum metal container and added two of their highball glasses and shot glass. 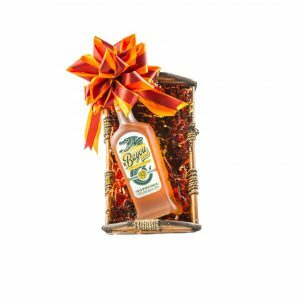 The gift will be wrapped and tied with a festive bow.